I really wanted to try this app but the price and only option to bill for the entire year all at once made it impossible for my budget. After finding out the cost I deleted the app and didn’t want to waste my time trying an app for 7 days free when I already knew I wouldn’t be purchasing. 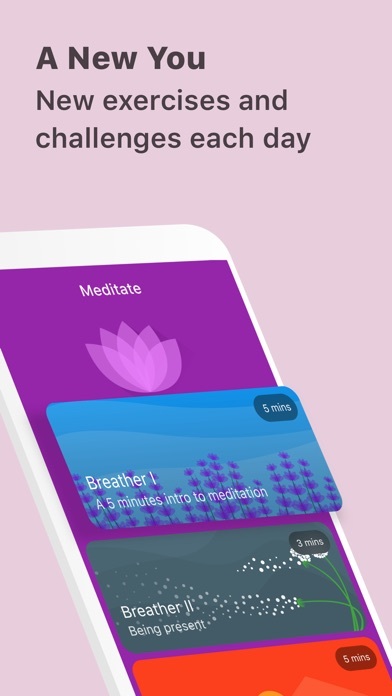 This app is a great idea too bad it was ruined by the greed of the developers, especially when this app has tools that someone who is going through a hard time can use and learn from for the better. Too bad most will never know about this app because of its cost and Shame on Apple for making it app of the day! 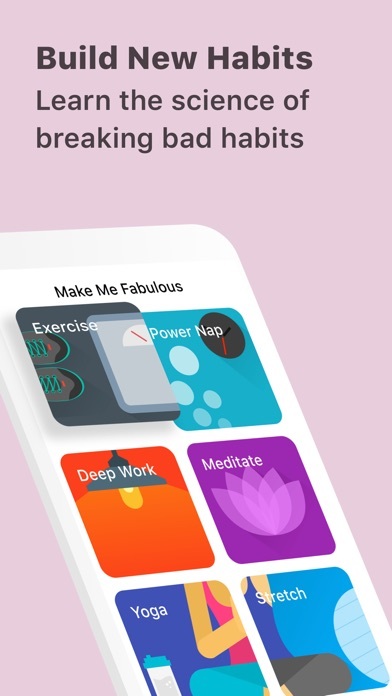 I’ve only been using The Fabulous app for a couple of days, but so far it has been absolutely wonderful. It has helped me stay positive. I love the way that it starts small and doesn’t even let you think about moving on to tackle more difficult challenges until you can prove that you will complete the small and simple habits that you commit to completing. 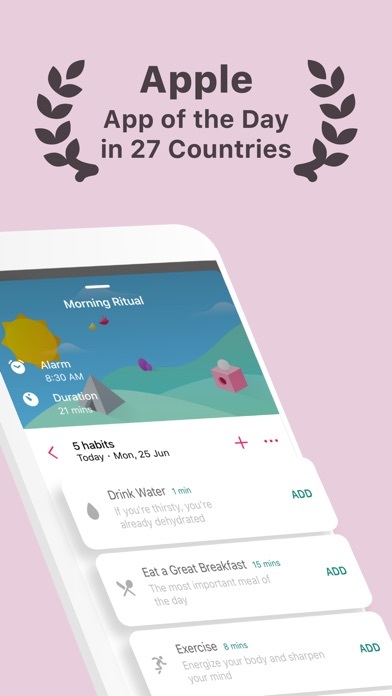 I love the letters that teach you and inform you about why The Fabulous app is going about helping you create lasting habits in the way that it does. I love the alarms. I love the options available to me even though I choose not to pay for the Premium membership. It is nice to know that The Fabulous app developers still want to genuinely help people & provide the world with quality content even though we aren’t paying a fee. This causes me to feel like they are genuine & trustworthy, and because of that I’ll be more likely to upgrade to Premium in the future. I feel like they have struck a good balance between letting you know that the upgrade is available & beneficial to you without always being in your face about it. Which allows you to have a more positive experience using the version of the app that is free. I love that they cater to the different ways people learn. Some people learn by hearing things or watching a video or reading & The Fabulous app provide a variety of ways to learn so everyone can have an equal opportunity. I love the color schemes. I love the way the app is organized. I think it is simple & functional & pretty. I’m lovin’ it so far! 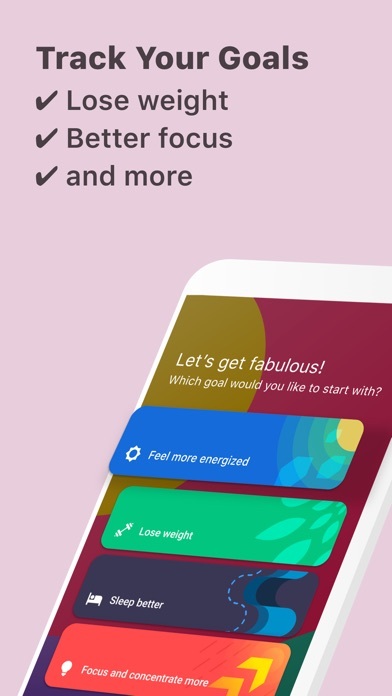 I’m excited to continue to use The Fabulous app & I have a few friends that I will be recommending it to who would greatly benefit from using it as well. Definitely a five-star rating from me!! I like the concept of this app but it freezes in the middle of trying to log activities. I deleted and added the app back and am now in a loop where all of my tracked information was lost. It isn’t easy to log back on with my credentials, even though I paid for a year of services. A lot of bugs need to be worked on within the app. On one hand all this app does is give small tasks to accomplish each day. But there is something else it is designed for that I can’t explain. It’s helping me feel as though I can do a lot more than I previously thought I could. And do it with more ease and routine than I imagine accomplishments require. Almost every time I pick up the app to complete a task, the screen goes dim. Using app in morning with floor to ceiling windows open. 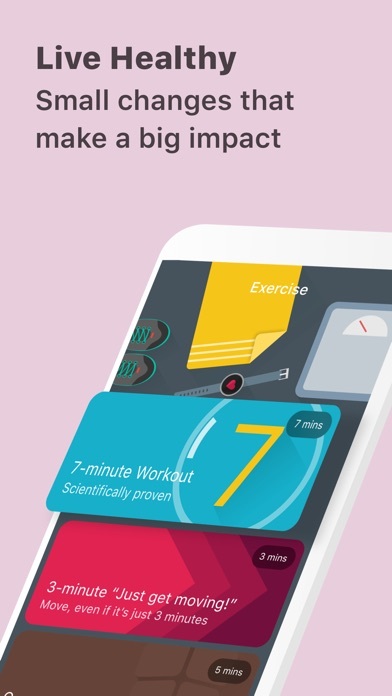 Only happens with this app, my 7-min exercise app and others just fine. Makes screen to dark to use. Please, fix. I love the idea of this but why can’t we pay monthly instead of annually? What if I get a few months in and stop using the app? What if I end up not liking it?